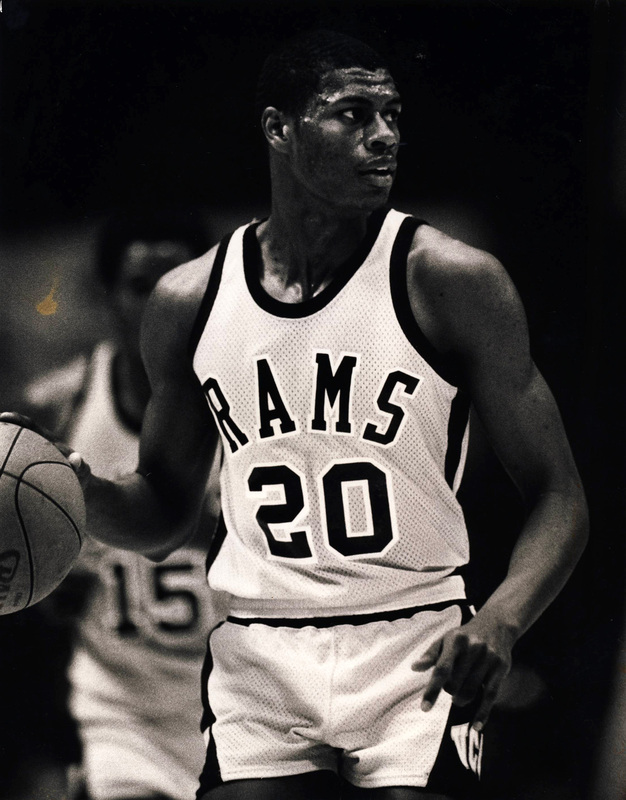 Played just one season for the Rams (1982-83) and scored four career points, but has a name that lives on in VCU lore. A name so smooth I was convinced he was the host of Soul Train at some point. Productive bench player for VCU from 1983-87. Popped back up on the radar a few years back as part of THIS cool story. An affable VCU guard from 1986-89 whose name essentially says ‘Bacon Train’. A winning combination. Averaged 14.9 points per game in 1988-89. Great name that exceeded his VCU career. Averaged 2.8 points and 2.5 points in 1988-89. Sounds like precursor to Hunter Hearst Helmsley, and I’m not ruling it out that they’re the same guy. Varina product came off the bench for the Rams in the late 90s. Towering Russian import who played for the Rams from 1998-2002. Ranks second in school history in blocked shots (207). After eight years at VCU, I still can’t pronounce his name correctly. With that name, I’m assuming he’s a NASCAR crew chief by now. Played one season (1998-99) for the Rams and averaged 3.9 points. With a name like Ram Fishburne, you’re either destined to be a VCU Ram or the lead singer of Fishbone. Unfortunately, he ended up being neither. Fishburne scored one point in his entire career and played 10 games for the Rams in 1988-89. Also considered: Tic Price, James Trusty, Ren Watson, Randy Corker, Moe Jordan, Bruce Pettway, Pete Strayhorn, Yann Bonato, Marlow Talley, Ivan Chappell, Johnnie Story, B.A. Walker, Jesse Pellot-Rosa, Toby Veal, Mo Alie-Cox. Oh you missed the best of all time !!! Ram Fishburne from New York City !!! I think he only played one year…He was the talk of Richmond for 5 minutes or so until the coaches actually saw him play ! Dave, definite oversight on my part. I have added him. I can’t keep a name like that off this squad. Ram played my junior year, All Name Team MVP! He definitely got consideration. If it was Danny Kodak or Kodiak and Danny Koatrack, he would’ve been a lock. “Shaka” may need to be added to the coaches All Name Team.